Portrait by James Merry. We cannot show you a photo for legal reasons. 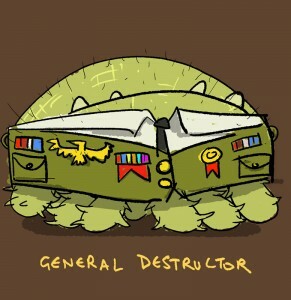 WARNING: Beeware of General Destructor, who infests people’s BeeBook pages, pretending to like things. Absolutely fantastic! Only just heard about this. I’m training as a teacher of deaf children and would love to bee on your mailing list if possible. I’ll bee telling the powers that bee in my authority all about this great buzz. Zanx Rich. 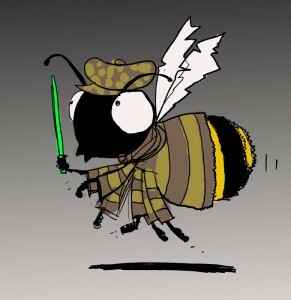 I will put you on our buzz lizzt for Bee Detective bzeaking newz….